The most accurate Norwalk town map available online. Norwalk is a city in Fairfield County, Connecticut, United States. According to the 2010 U.S. Census, the population of the city is 85,603, making Norwalk sixth in population in Connecticut, and third in Fairfield County. The city is part of the New York metropolitan area. 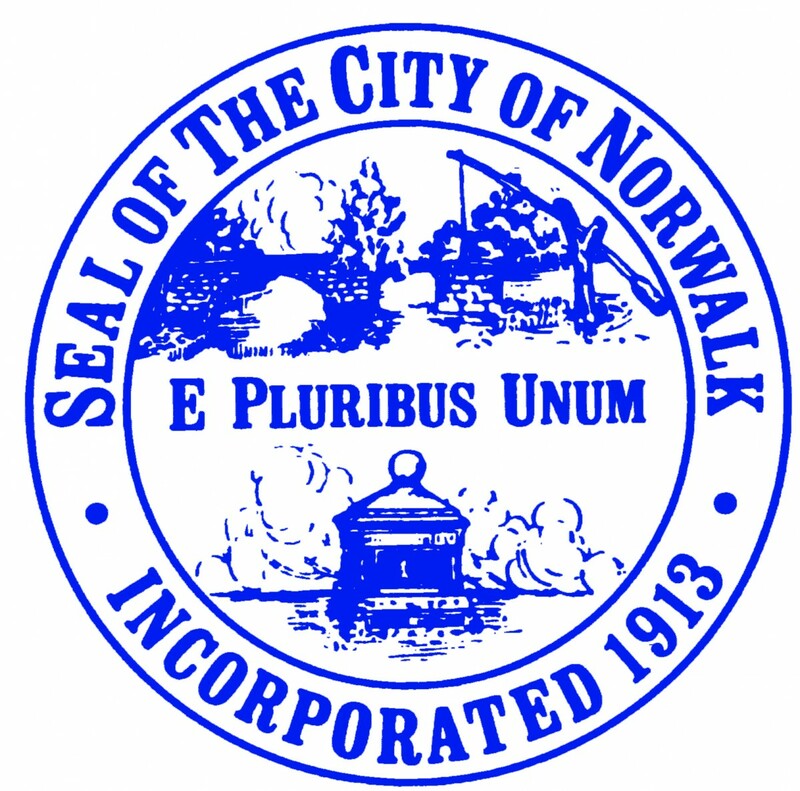 The name "Norwalk" comes from the Algonquian word "noyank" meaning "point of land", or its Native American name, “Naramauke” (also spelled "Norwauke", "Norowake", or "Norwaake"), a Native American chief. The farming of oysters has long been important to Norwalk, which was once nicknamed "Oyster Town." Each September, Norwalk holds its Oyster Festival.